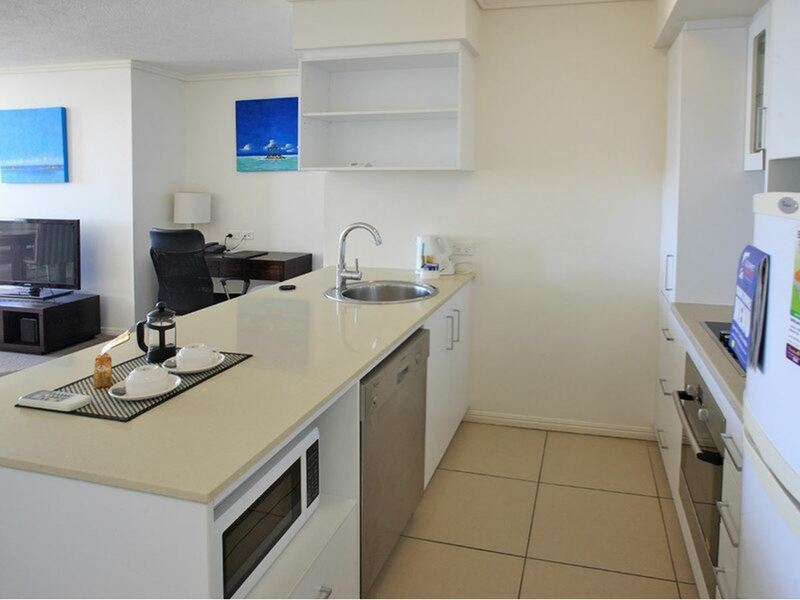 The stylish 2 bedroom 2 bathroom 11th floor dual-key apartment with exquisite views of city, ocean and Green Island is available for an investor. 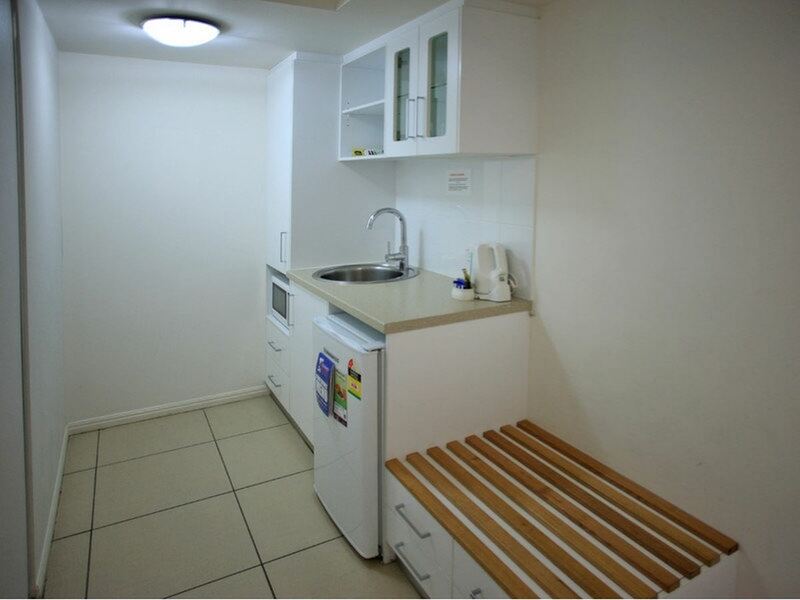 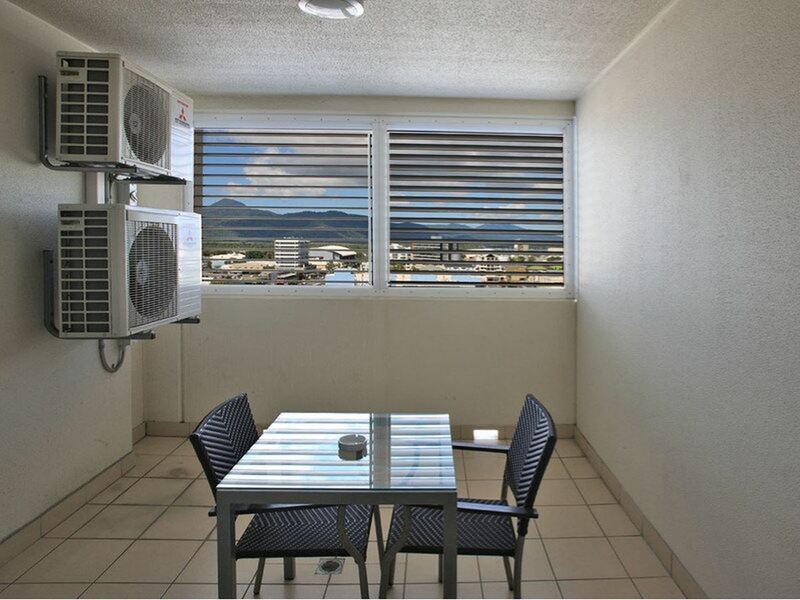 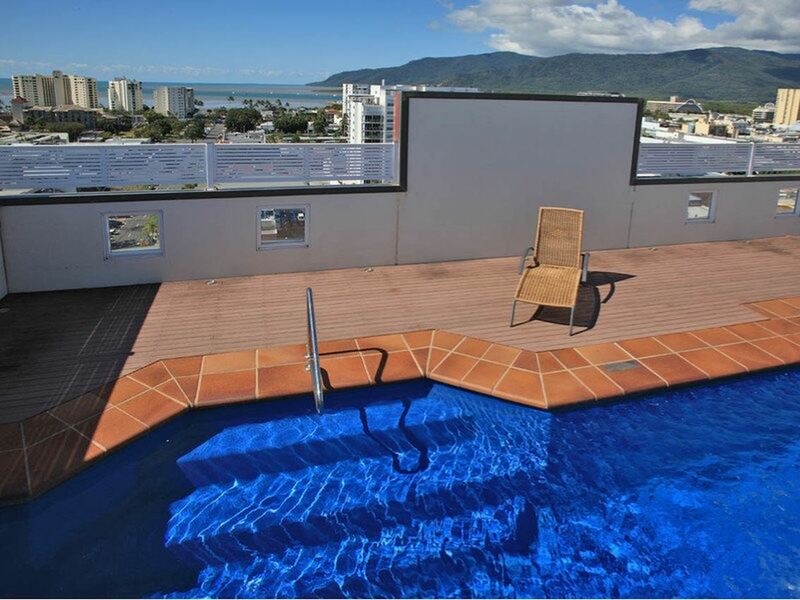 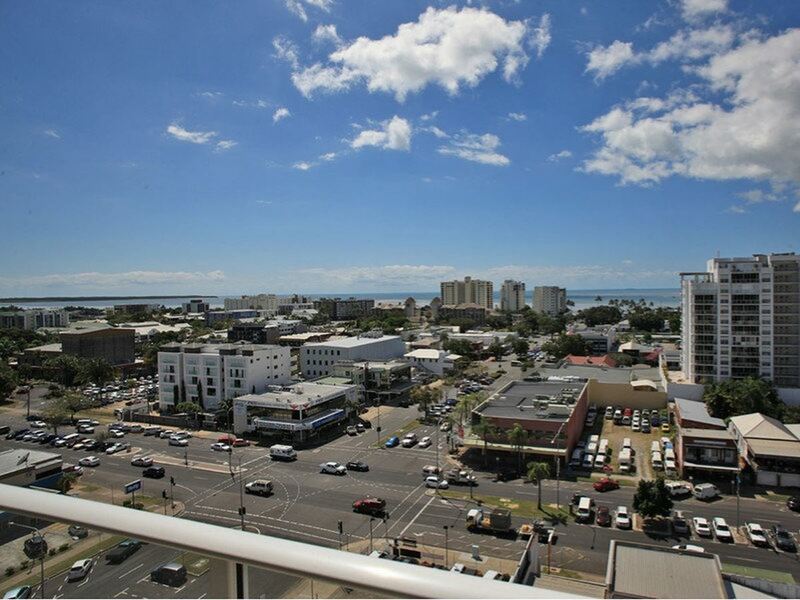 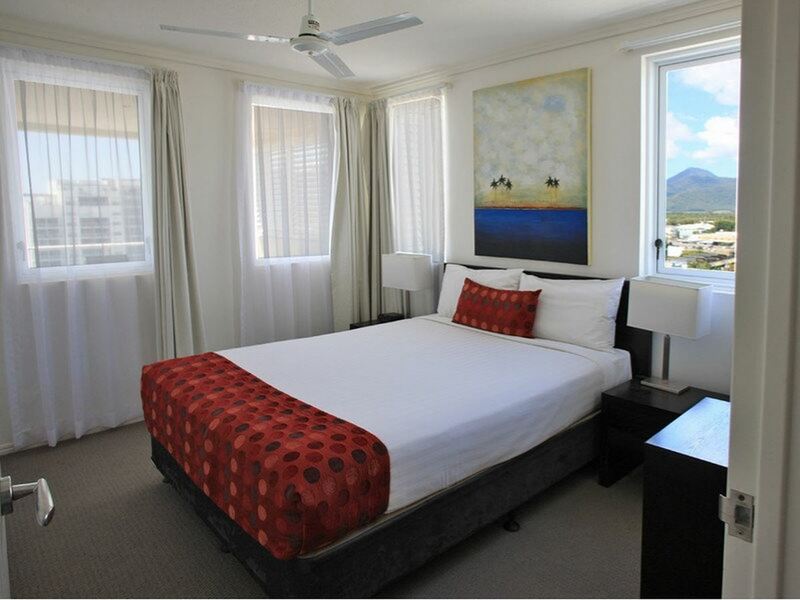 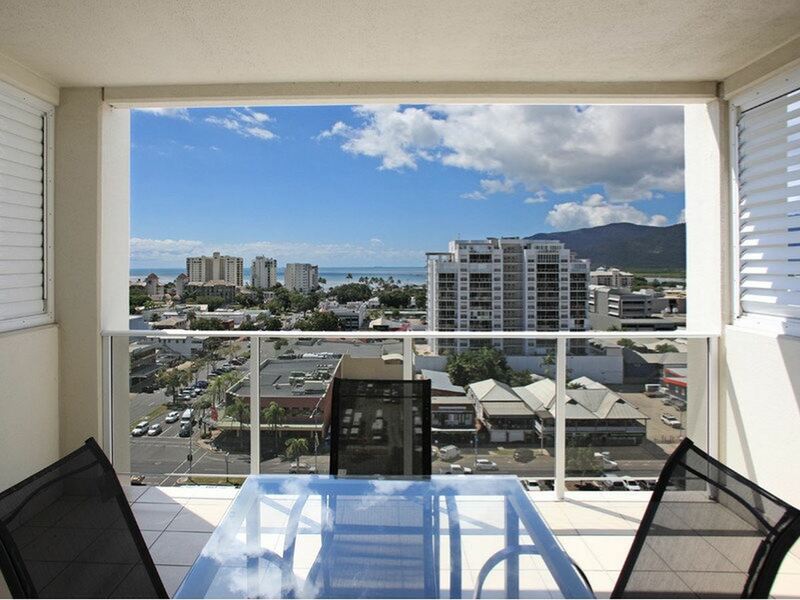 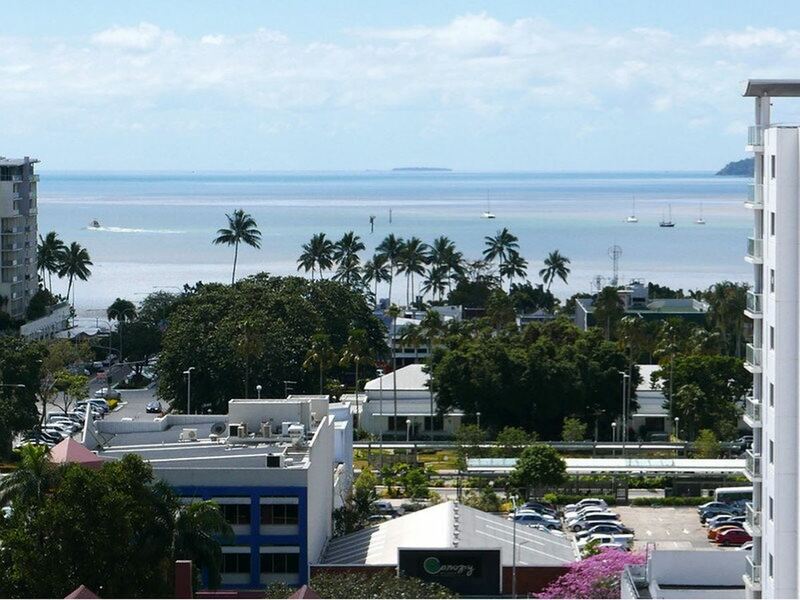 The property is located in the hart of Cairns CBD. 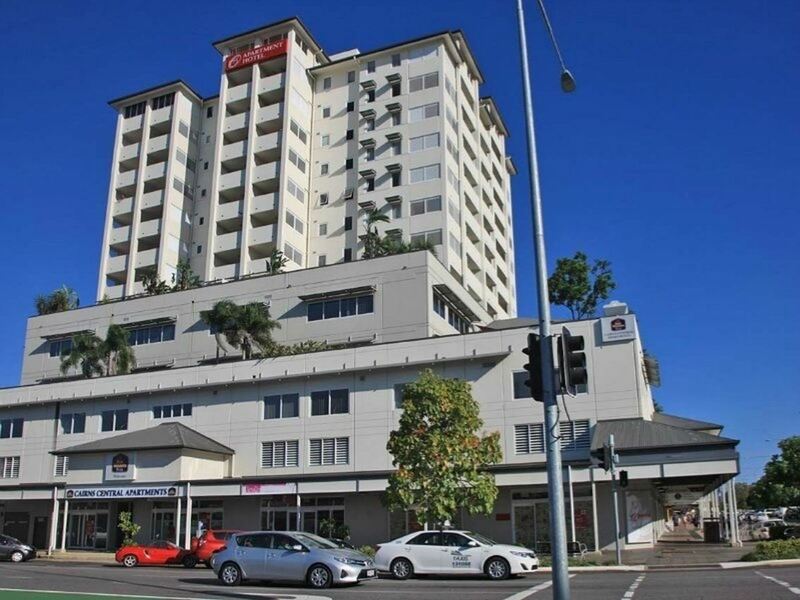 There is a medical centre on the ground floor of the buidling and the Cairns Central Shopping Centre is just cross the road. 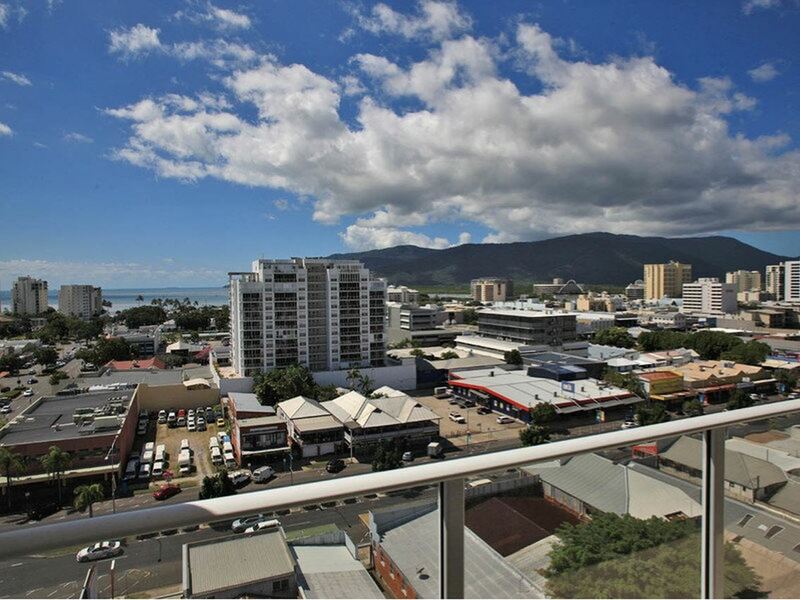 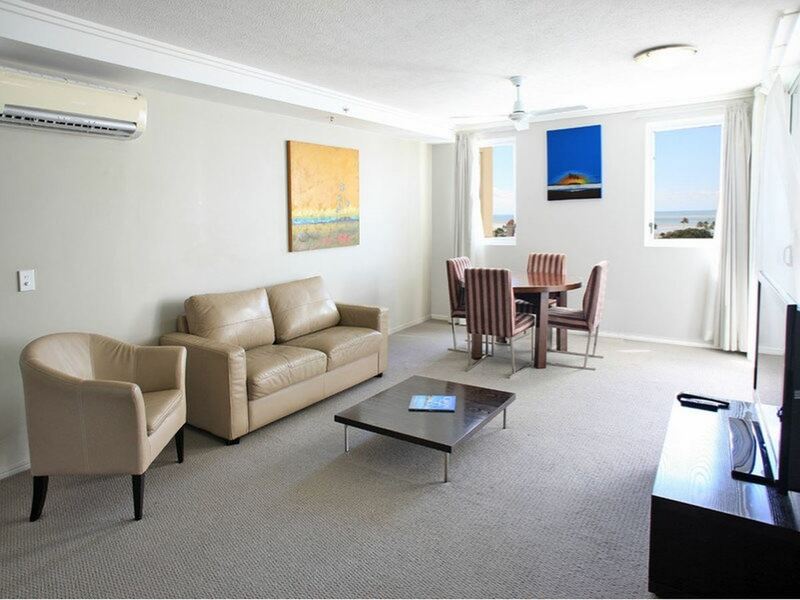 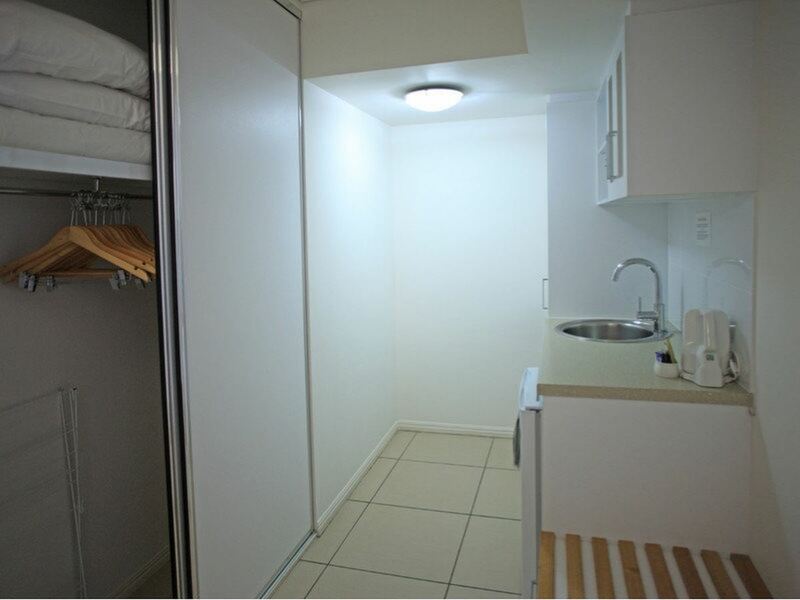 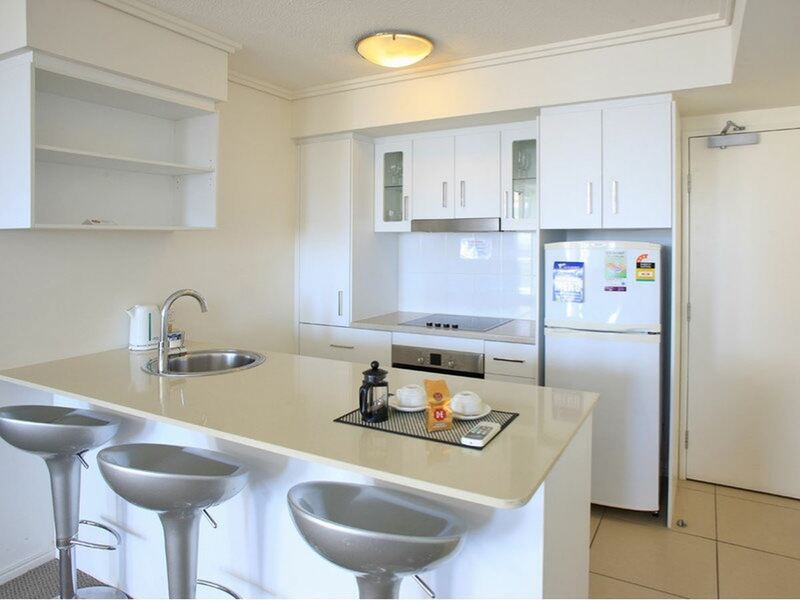 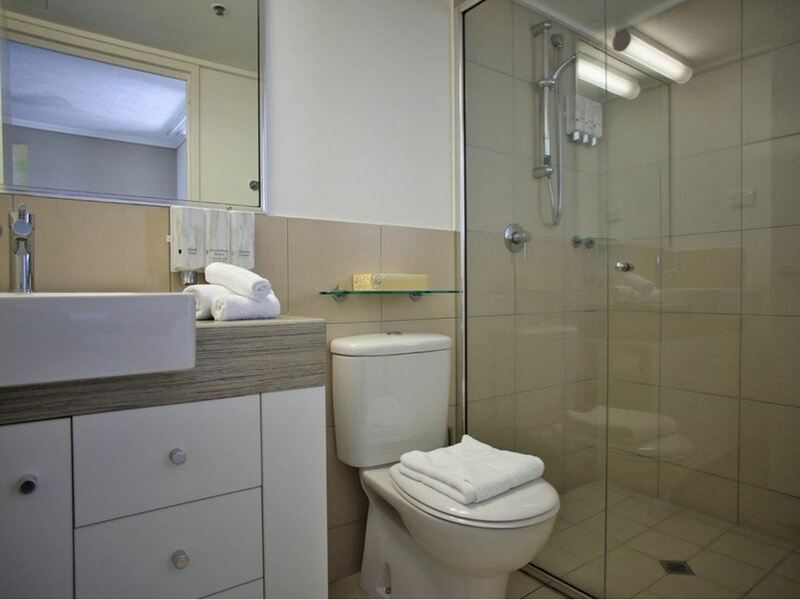 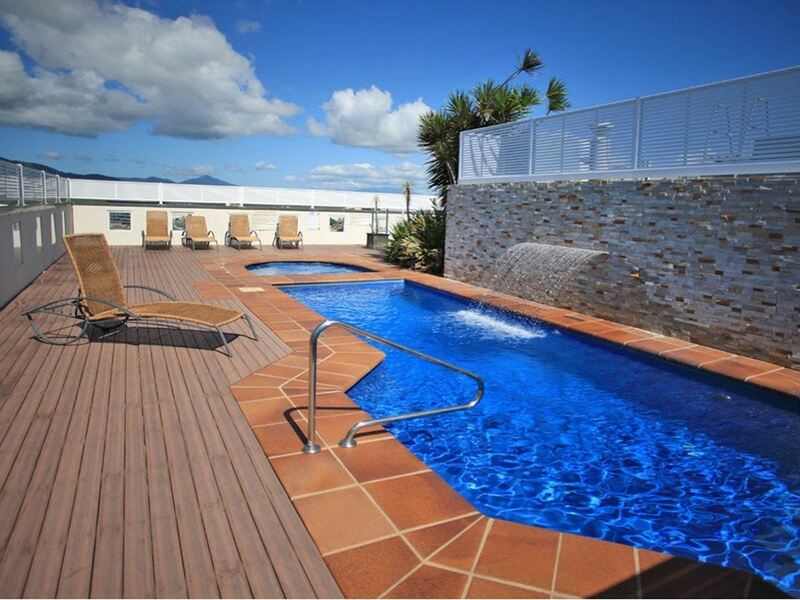 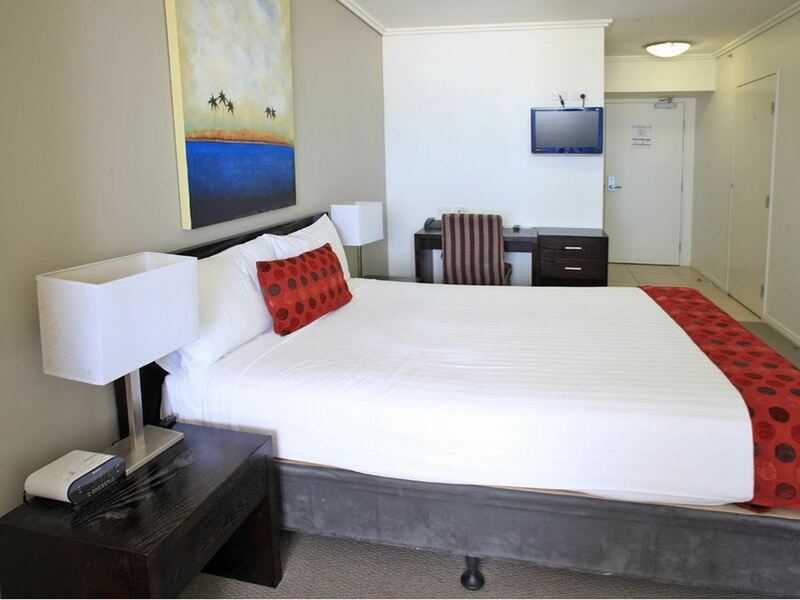 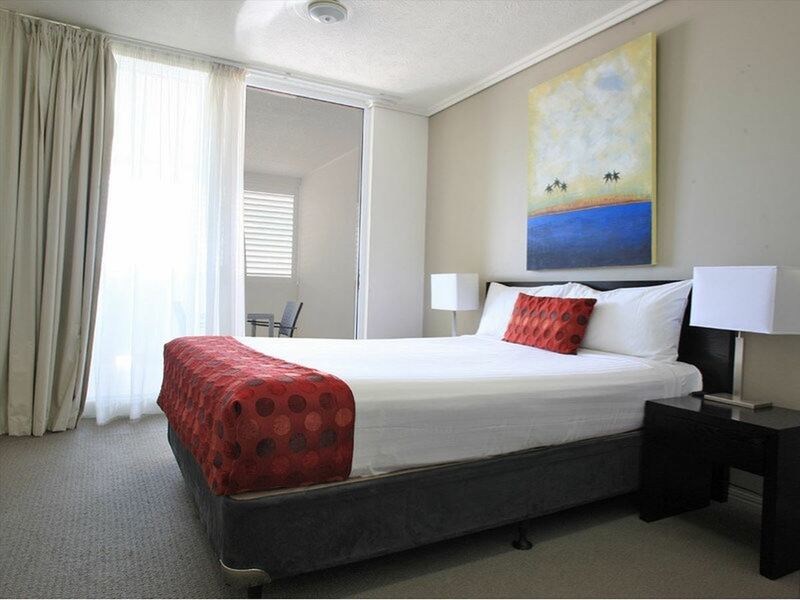 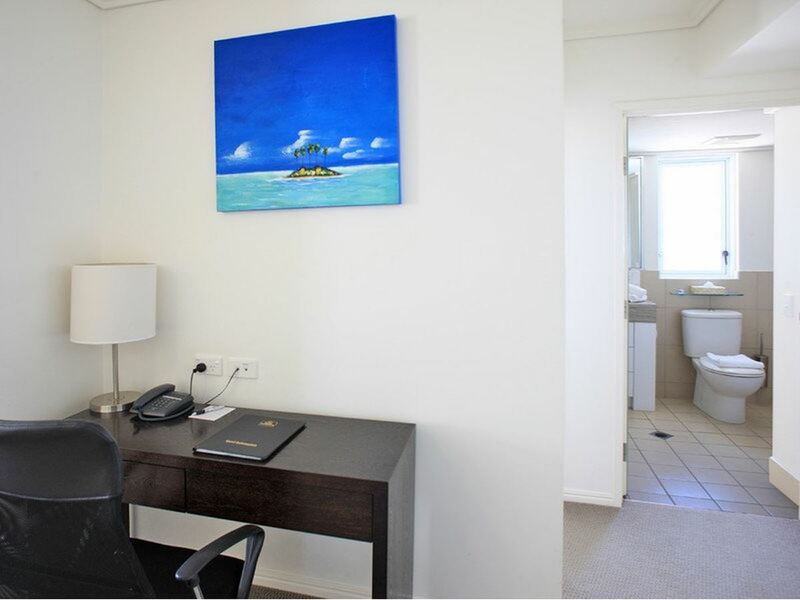 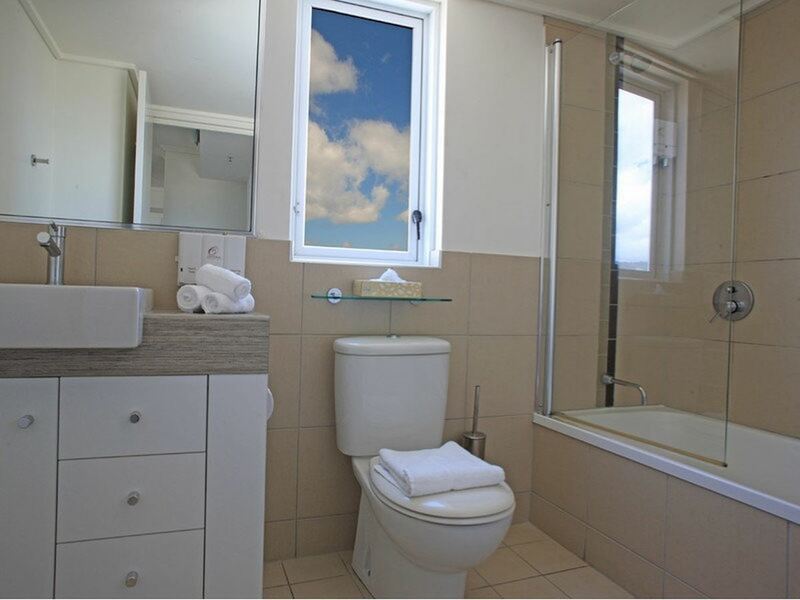 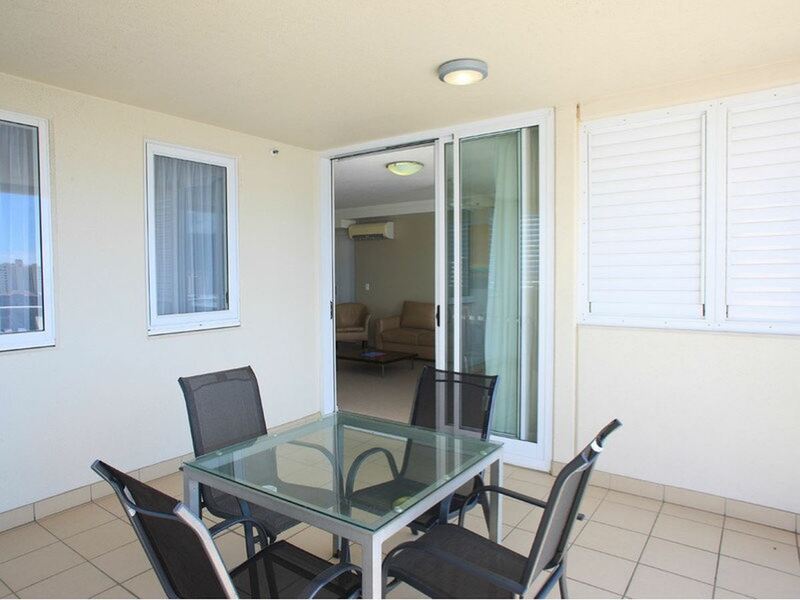 This paticular unit comes with 1 allocated undercover car park with storage, The property is currently managed by reputable Best Western Plus Cairns Central Plaza Hotel with rental guarantee of $2785.60 per month. 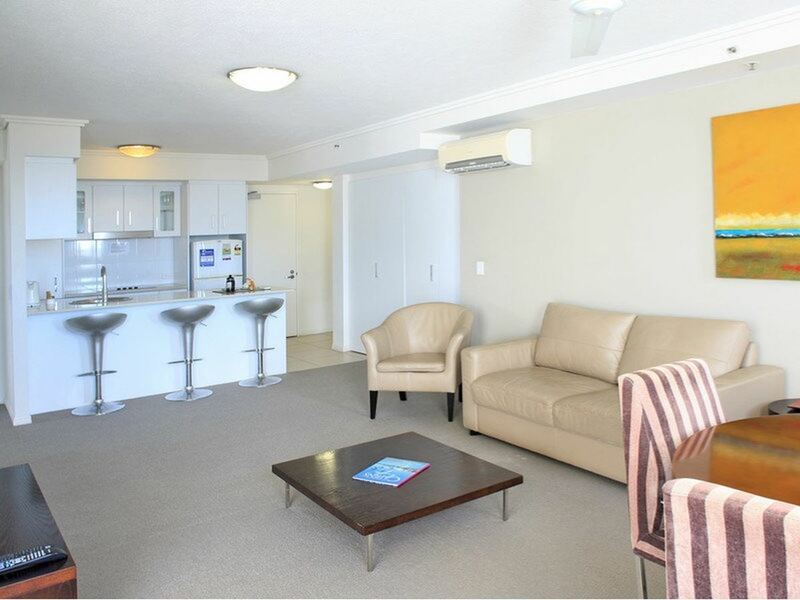 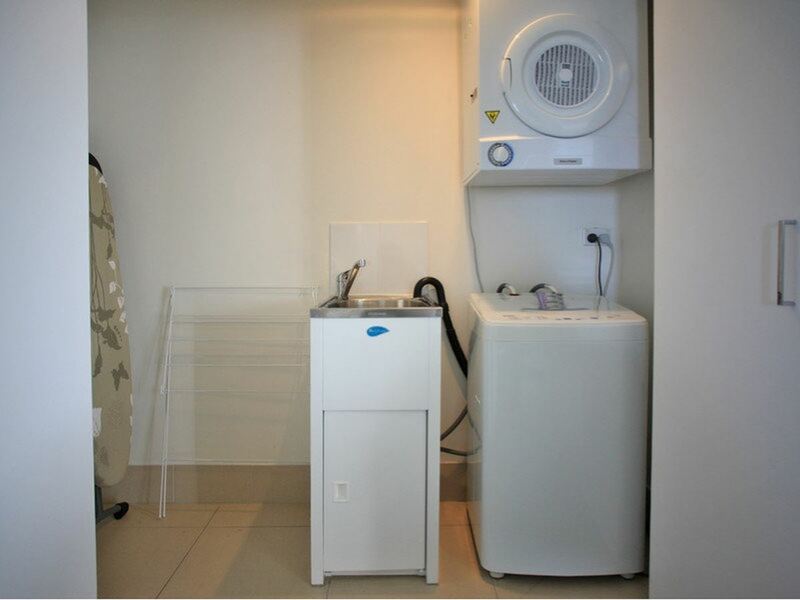 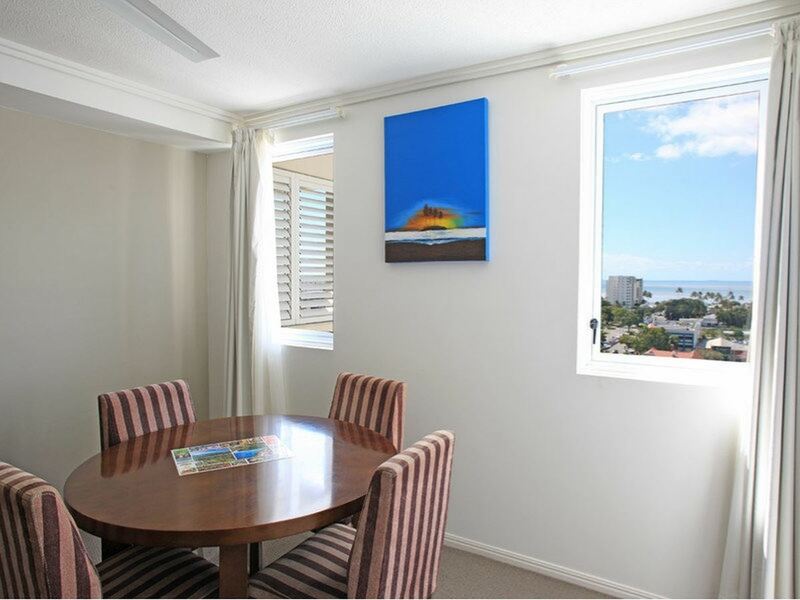 A must see for those looking to own the quality city apartment and blue chip investment.